﻿ Rosen Plaza Hotel, Orlando (FL) | FROM $109 - SAVE ON AGODA! "Had a great time at the Rosen!" Have a question for Rosen Plaza Hotel? "Clean, excellent service and a great price." "Great location and lovely rooms!" 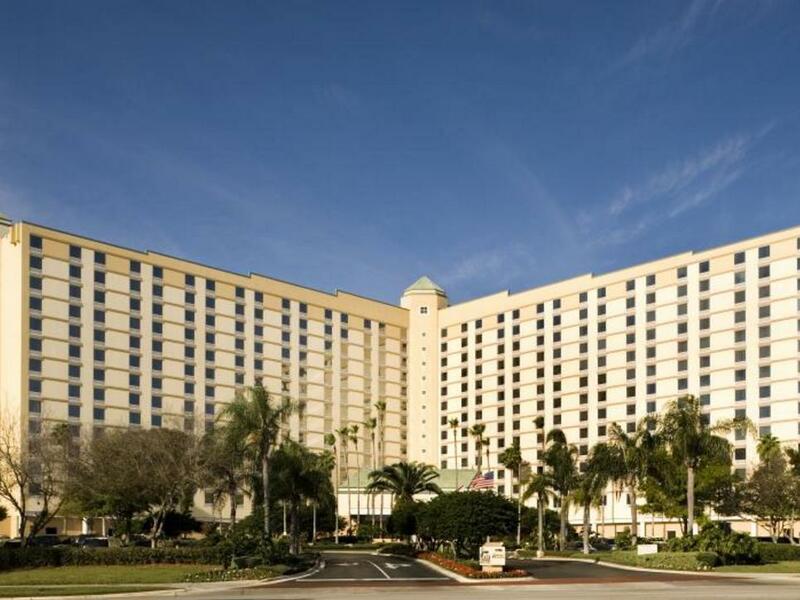 Rosen Plaza Hotel, located in International Drive North - Universal, Orlando (FL), is a popular choice for travelers. With its location just from the city center and from the airport, this 3-star hotel attracts numerous travelers each year. With its convenient location, the hotel offers easy access to the city's must-see destinations. Rosen Plaza Hotel offers impeccable service and all the essential amenities to invigorate travelers. While lodging at this wonderful property, guests can enjoy gift/souvenir shop, 24-hour front desk, room service, babysitting, family room. 800 rooms spread over floors provide a warm and pleasant home away from home. Modern comforts such as television LCD/plasma screen, internet access – wireless, air conditioning, heating, desk can be found in selected rooms. The hotel offers fantastic facilities, including hot tub, fitness center, outdoor pool, games room, to help you unwind after an action-packed day in the city. 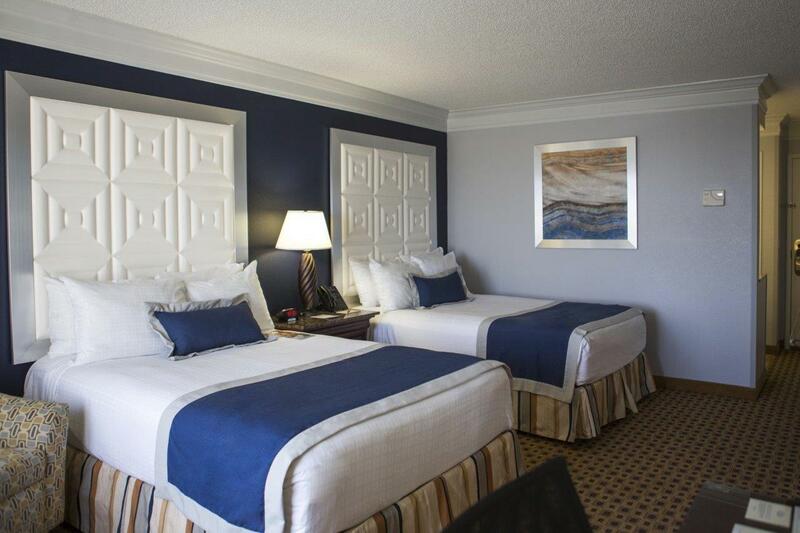 Rosen Plaza Hotel is an ideal place of stay for travelers seeking charm, comfort and convenience in Orlando (FL). "The I-Trolley which brings you around the area and to the pr..."
Nice ,clean hotel, great view from top floors, within minutes from Seaworld. Great place to stay if you plan a Seaworld day of fun. Stayed at the Rosen Plaza for a business trip. Because of the attentiveness of the staff and the amenities, it felt more like a vacation. The next time I visit Orlando I will definitely stay here again. Minutes from Disney and Sea World and the Airport. Definitely check them out first for a quality stay. The hotel was beautiful lobby looks new and the rings or nicely decorated and looks freshly decorated. The hallways look like they're still a bit out of date and need some work but overall the hotel is in such amazing location and it was a great value for the money . Great location and lovely rooms! The I-Trolley which brings you around the area and to the premium outlet Malls has a stop just outside the hotel. If you're intending to go to Kennedy Space Centre (which I highly recommend) using one of the tours, one of the pick up points is just outside the hotel at pointe Orlando which has lots of food places. Not happy with the reservations that were made. I was under the understanding that we had a room that had two queen size beds. I was told that the hotel has never had Queen size beds. I know this is not the case as we were at the same hotel last year in a double queen size bed room. If there have been changes in the hotel since last year so be it but don't lie about what I know we paid for just a year ago. Just be honest!!!!! Had a great time at the Rosen! Clean, excellent service and a great price. We'll be back again, and again!